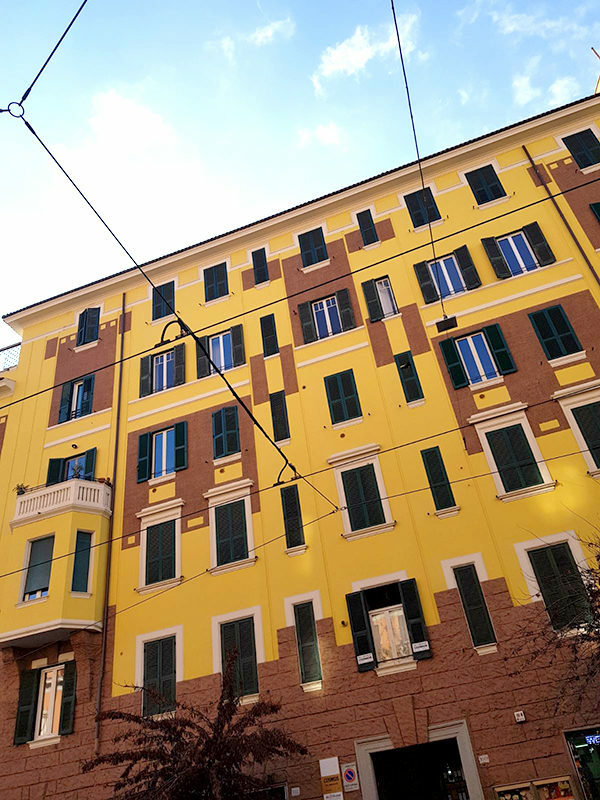 For travelers who want to take in the sights and sounds of Rome, B&B Trinity is the perfect choice. The excitement of the city center is only 1. Km away. For those of you who want to venture out, Chiesa S. Maria Immacolata all’Esquilino, Wineart, Sitenne vintage store are just some of the attractions available to visitors. Offering hotel guests superior services and a broad range of amenities, B&B Trinity is committed to ensuring that your stay is as comfortable as possible. Free Wi-Fi in all rooms, airport transfer, restaurant, elevator, shuttle service are just a few of the facilities that set B&B Trinity apart from other hotels in the city. B&B Trinity is home to 10 bedrooms. All are tastefully furnished and many even provide such comforts as television LCD/plasma screen, internet access – wireless, air conditioning, desk, satellite/cable TV. Besides, the hotel’s host of recreational offerings ensures you have plenty to do during your stay. 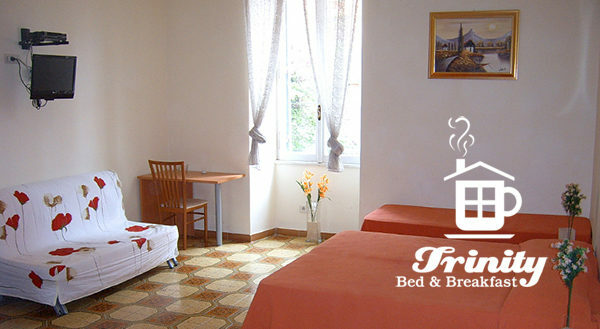 B&B Trinity is your one-stop destination for quality hotel accommodations in Rome.